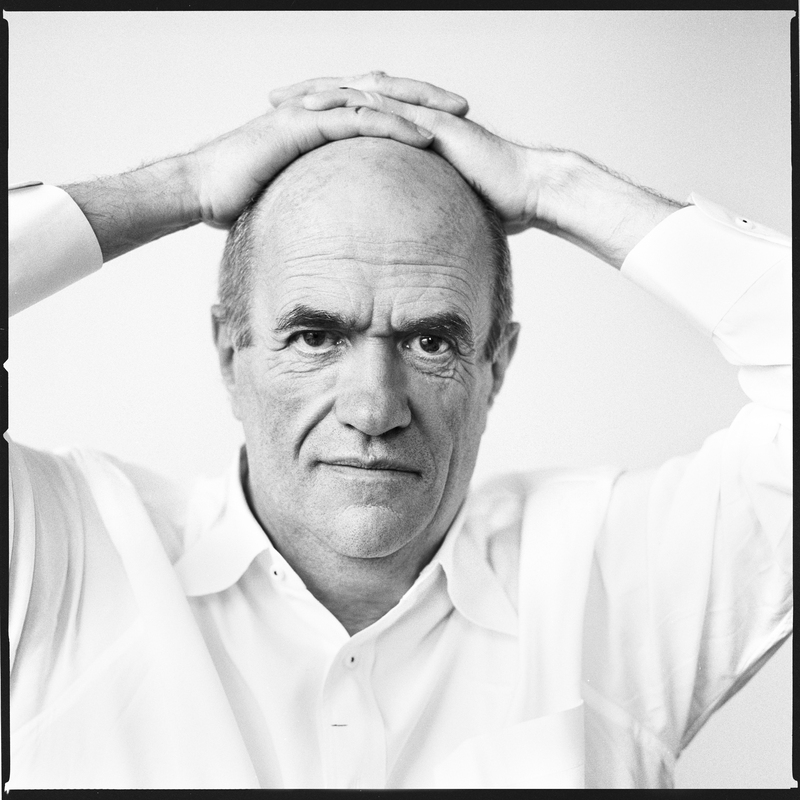 Colm Tóibín’s exquisitely written new stories, set in present-day Ireland, 1970s Spain and nineteenthcentury England, are about people linked by love, loneliness and desire. Tóibín is a master at portraying mute emotion, intense intimacies that remain unacknowledged or unspoken. 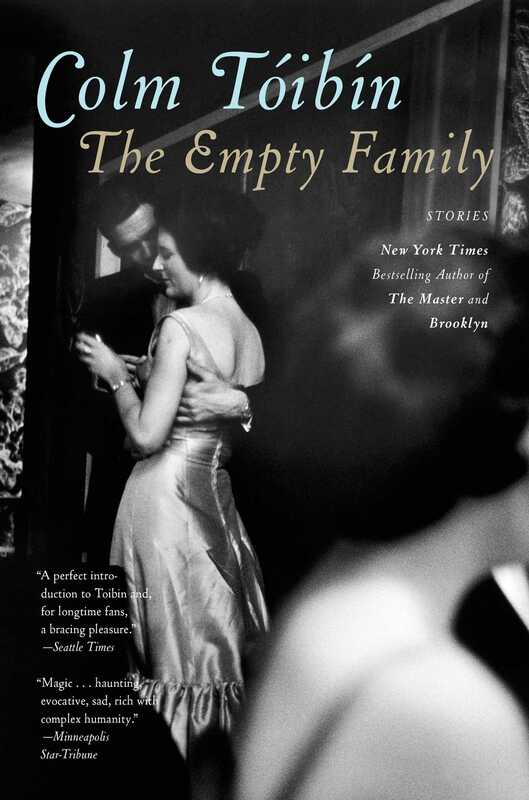 In this stunning collection, he cements his status as “his generation’s most gifted writer of love’s complicated, contradictory power” (Los Angeles Times). “Silence” is a brilliant historical set piece about Lady Gregory, widowed and abandoned by her lover, who tells the writer Henry James a confessional story at a dinner party. In “Two Women,” an eminent Irish set designer, aloof and prickly, takes a job in her homeland, and is forced to confront devastating emotions she has long repressed. “The New Spain” is the story of an intransigent woman who returns home after a decade in exile and shatters the fragile peace her family has forged in the post-Franco world. And in the breathtaking long story “The Street,” Tóibín imagines a startling relationship between two Pakistani workers in Barcelona—a taboo affair in a community ruled by obedience and silence. Sometimes when the evening had almost ended, Lady Gregory would catch someone’s eye for a moment and that would be enough to make her remember. At those tables in the great city she knew not ever to talk about herself, or complain about anything such as the heat, or the dullness of the season, or the antics of an actress; she knew not to babble about banalities, or laugh at things that were not very funny. She focused instead with as much force and care as she could on the gentleman beside her and asked him questions and then listened with attention to the answers. Listening took more work than talking; she made sure that her companion knew, from the sympathy and sharp light in her eyes, how intelligent she was, and how quietly powerful and deep. She would suffer only when she left the company. In the carriage on the way home she would stare into the dark, knowing that what had happened in those years would not come back, that memories were no use, that there was nothing ahead except darkness. And on the bad nights, after evenings when there had been too much gaiety and brightness, she often wondered if there was a difference between her life now and the years stretching to eternity that she would spend in the grave. She would write out a list and the writing itself would make her smile. Things to live for. Her son, Robert, would always come first, and then some of her sisters. She often thought of erasing one or two of them, and maybe one brother, but no more than one. And then Coole Park, the house in Ireland her husband had left her, or at least left their son, and to which she could return when she wished. She thought of the trees she had planted at Coole, she often dreamed of going back there to study the slow progress of things as the winter gave way to spring, or autumn came. And there were books and paintings and how light came into a high room as she pulled the shutters back in the morning. She would add these also to the list. Below the list each time was blank paper. It was easy to fill the blank spaces with another list. A list of grim facts led by a single inescapable thought—that love had eluded her, that love would not come back, that she was alone and she would have to make the best of being alone. On this particular evening, she crumpled the piece of paper in her hand before she stood up and made her way to the bedroom and prepared for the night. She was glad, or almost glad, that there would be no more outings that week, that no London hostess had the need for a dowager from Ireland at her table for the moment. A woman known for her listening skills and her keen intelligence had her uses, she thought, but not every night of the week. She had liked being married; she had enjoyed being noticed as the young wife of an old man, had known the effect her quiet gaze could have on friends of her husband’s who thought she might be dull because she was not pretty. She had let them know, carefully, tactfully, keeping her voice low, that she was someone on whom nothing was lost. She had read all the latest books and she chose her words slowly when she came to discuss them. She did not want to appear clever. She made sure that she was silent without seeming shy, polite and reserved without seeming intimidated. She had no natural grace and she made up for this by having no empty opinions. She took the view that it was a mistake for a woman with her looks ever to show her teeth. In any case, she disliked laughter and preferred to smile using her eyes. She disliked her husband only when he came to her at night in those first months; his fumbling and panting, his eager hands and his sour breath, gave her a sense that daylight and many layers of clothing and servants and large furnished rooms and chatter about politics or paintings were ways to distract people from feeling a revulsion towards each other. There were times when she saw him in the distance or had occasion to glance at his face in repose when she viewed him as someone who had merely on a whim or a sudden need rescued her or captured her. He was too old to know her, he had seen too much and lived too long to allow anything new, such as a wife thirty-five years his junior, to enter his orbit. In the night, in those early months, as she tried to move towards him to embrace him fully, to offer herself to his dried-up spirit, she found that he was happier obsessively fondling certain parts of her body in the dark as though he were trying to find something he had mislaid. And thus as she attempted to please him, she also tried to make sure that, when he was finished, she would be able gently to turn away from him and face the dark alone as he slept and snored. She longed to wake in the morning and not have to look at his face too closely, his half-opened mouth, his stubbled cheeks, his grey whiskers, his wrinkled skin. All over London, she thought, in the hours after midnight in rooms with curtains drawn, silence was broken by grunts and groans and sighs. It was lucky, she knew, that it was all done in secret, lucky also that no matter how much they talked of love or faithfulness or the unity of man and wife, no one would ever realize how apart people were in these hours, how deeply and singly themselves, how thoughts came that could never be shared or whispered or made known in any way. This was marriage, she thought, and it was her job to be calm about it. There were times when the grim, dull truth of it made her smile.